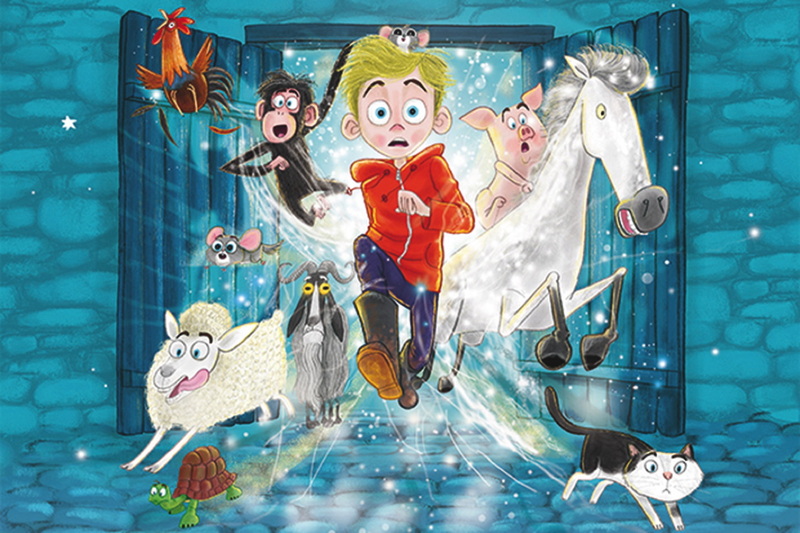 An energetic musical from the award-winning Story Pocket Theatre, AniMalcolm combines physical theatre, puppetry and storytelling to bring David Baddiel’s magical and comic story to the stage. 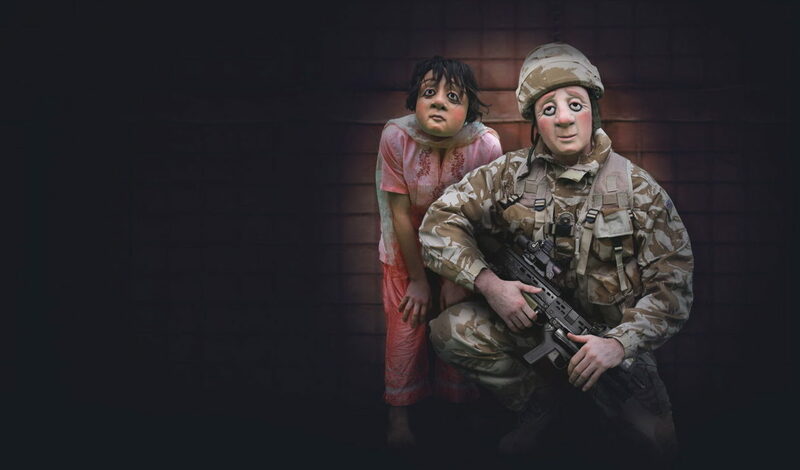 Vamos Theatre’s A Brave Face is a wordless masked show exploring post-traumatic stress following experiences of war. 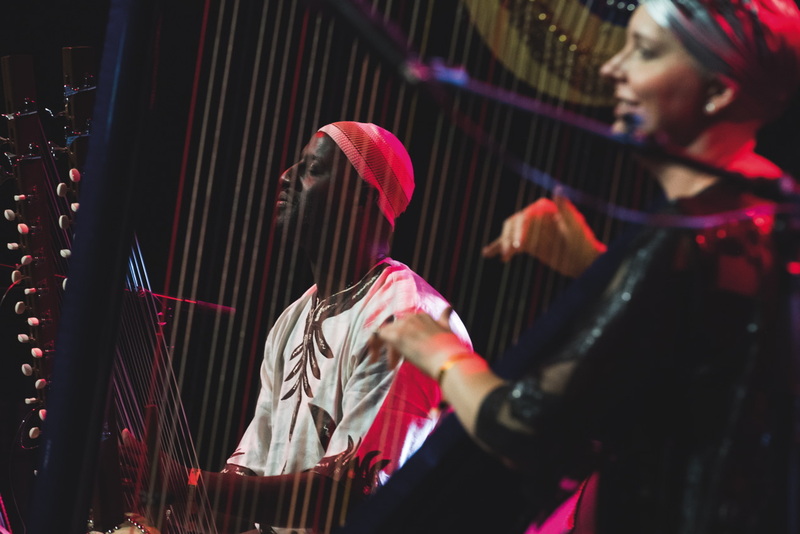 Soar is a world music concert from an award-winning duo, Welsh harpist Catrin Finch and Senegalese kora player Seckou Keita. Whitby and the Cosmos: the Search for Dark Matter is an exhibition focusing on the part played by the North Yorkshire town in our understanding of the universe. 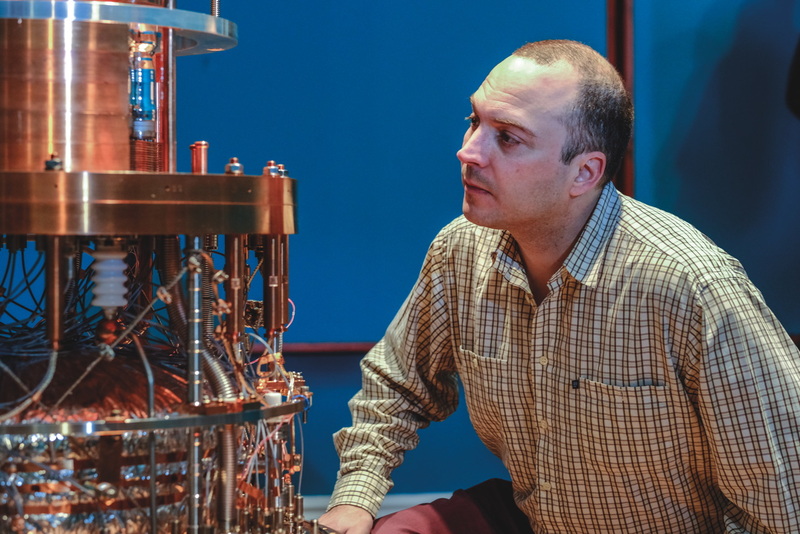 It includes the dark matter detector ZEPLIN-III. 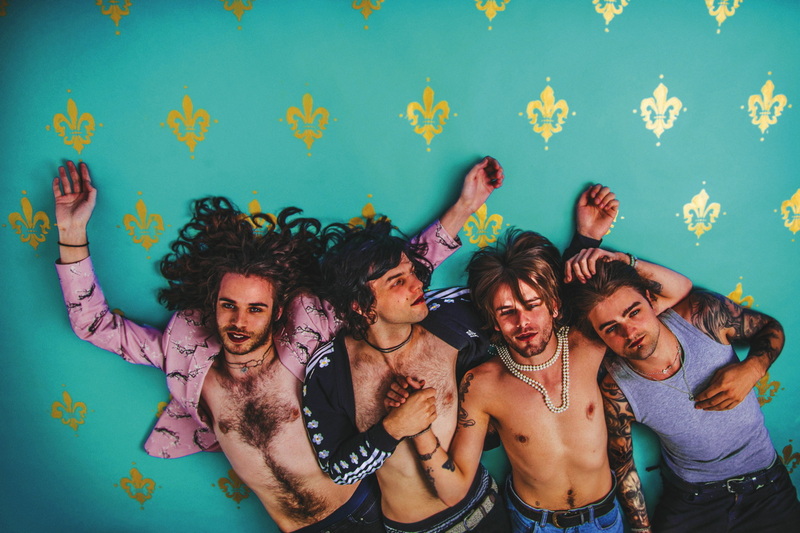 Leeds rock four-piece Allusinlove, formerly Allusondrugs, round up a month-long tour following the release of comeback single All Good People. City of Light is a display of glowing plants and animals in the palm house and a floating city on the boating lake from the Lantern Company. 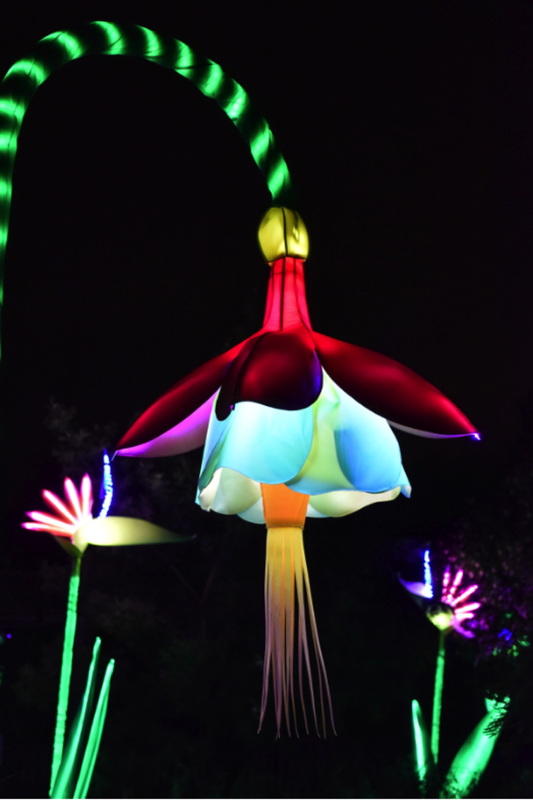 Lantern-making workshops will run alongside the spectacle. Comedy club the Frog and Bucket celebrates 25 years with a birthday party. 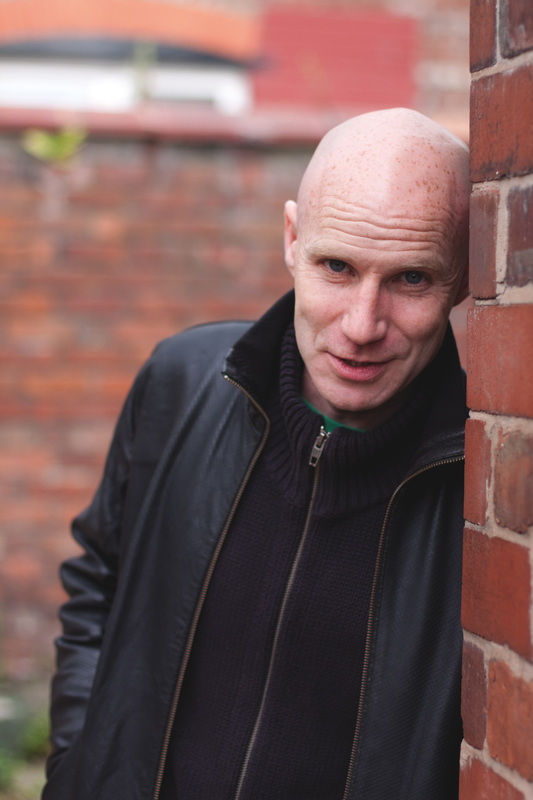 The guestlist includes Alex Boardman leading the way, juggler Steve Royle, local comic Tony Burgess (pictured), former rapper Steve Harris and a special guest yet to be revealed. 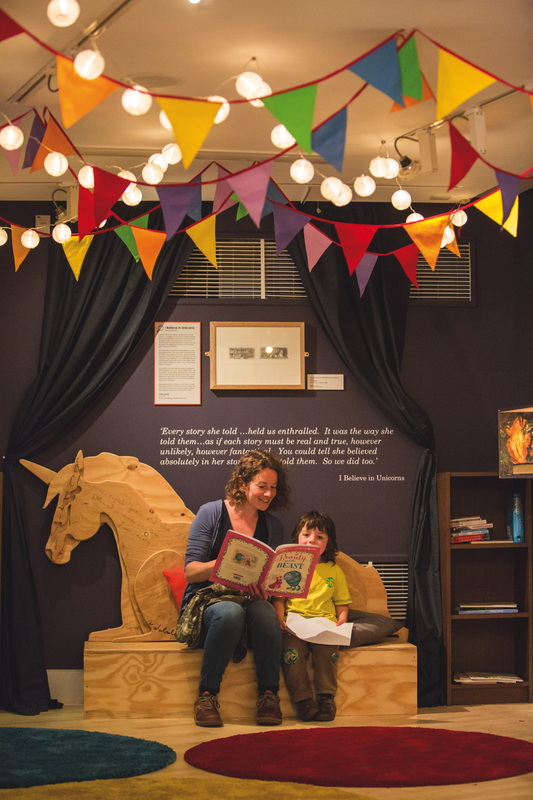 Michael Morpurgo: A Lifetime in Stories is an exhibition featuring a replica of the author’s creative caravan as well as draft manuscripts, photographs, notebooks and correspondence that chronicle the children’s author’s creative process and career.